Niue Fishing Holidays | travel&co. This unique island is blessed with great natural beauty inland and a unique rugged coastline that provides superb fishing, diving and snorkelling adventures. With no actual beaches, the surging Pacific Ocean has created soaring archways, deep chasms and cool caves and a narrow reef shelf provides access to deep waters for superb fishing opportunities for big game fish such as wahoo, tuna and mahi mahi. Niue’s geographical setting provides sensational deep-sea fishing grounds just metres from shore. The fishing is exciting, as there is no encircling reef. There are drop offs to very deep water within 50 metres of the rocks. Gamefish use Niue as they would a FAD for both feeding and as a point of reference. Kites and balloons can be used to deploy baits out over the drop off on game gear where the big fish cruise, and spinning gear with poppers and metal lures can be used to catch a range of coral hugging species such as Blue Fin Trevally, Red Bass, Queen Fish, Long Toms, Pike and other species. The fish that are mainly targeted on Niue are Wahoo, Tuna and Mahimahi. 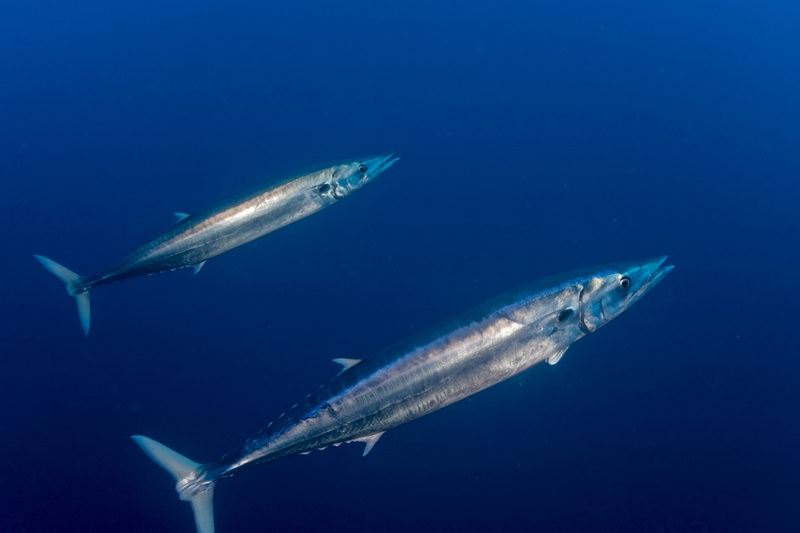 The Wahoo, or Paala as its known locally, are the speedsters of the sea and have been timed at 78km per hour when striking the bait. Tuna are often caught just on daybreak but can be enticed to strike at anytime of day when they are on the bite.